The first step in the winemaking process is the pressing of freshly cut grapes. Only 2550 litres of sweet juice can be extracted from every 4000 kg of grapes. The first pressing, which is the highest quality and which we call « Cuvée » and the second pressing is the « Taille ». 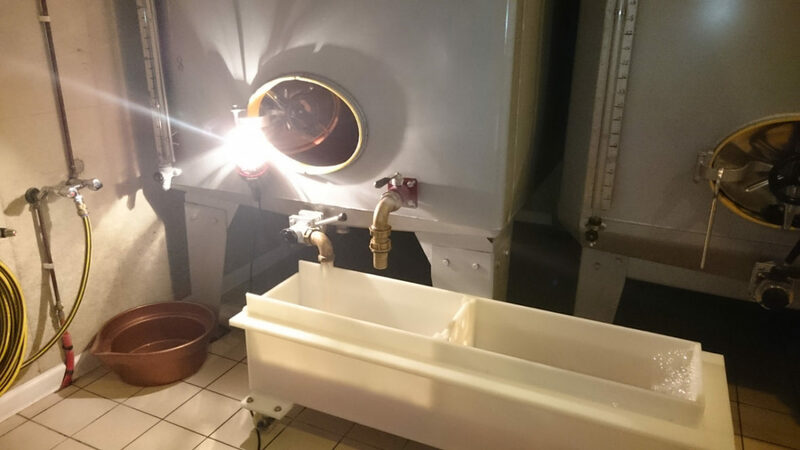 Once in vats, alcoholic fermentation takes place, with the juice slowly clearing and changing into wine, before the decanting process, which separates the wine from the sediment leaving clear wine with a délicate aroma. At the beginning of the year, few months after the harvest and after several racking, the wines are tasting and allow to proceed with the decisive blending step. The blending is a subtle art, its the marriage in varying proportions every year of different grapes. The aim is to maintain year after year our unique Champagne style and taste. We perform it during the spring following the harvest. A special liquor called « liqueur de tirage » made of sugar and yeast is added during the process to set off a second fermentation in the bottle, which will make the wine sparking. We call it « prise de mousse ». 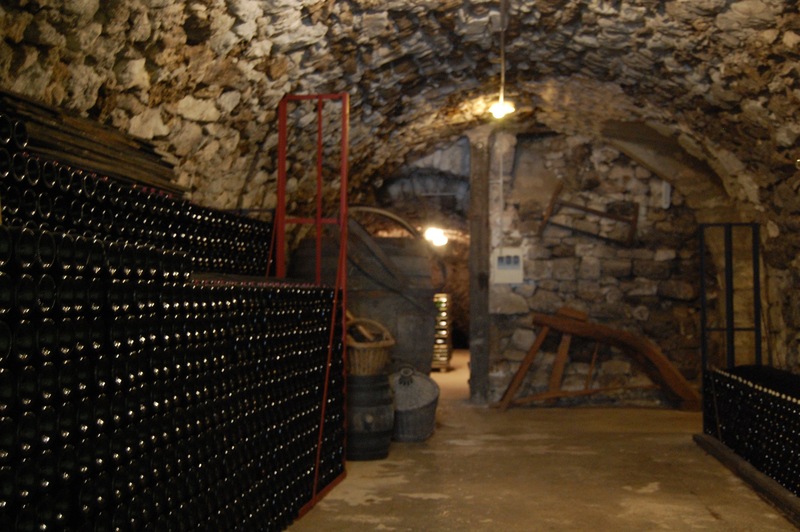 The bottles are kept lying on their side in cool, dark cellars. 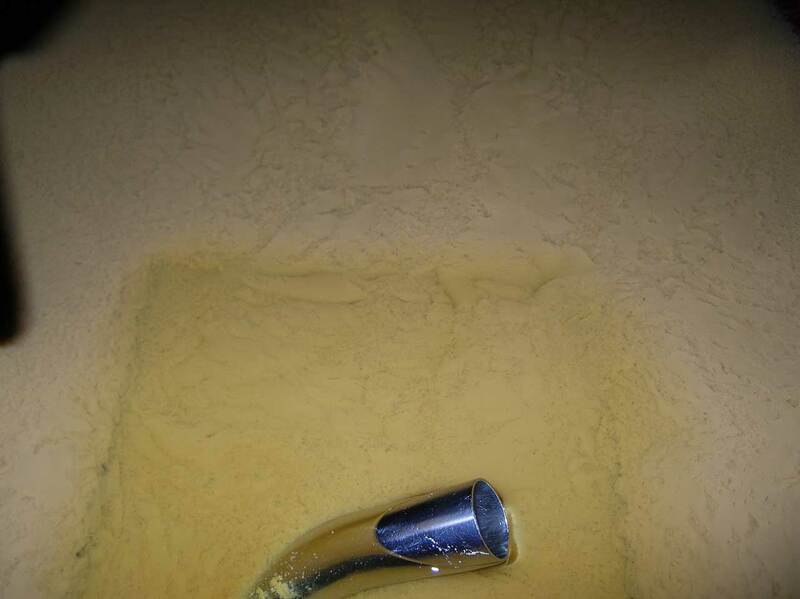 During this time, a sediment formed of yeasts gradually settles on the side of the bottle. For a more expressive palette of flavours and the perfect ripeness, our champagnes have a longer ageing process than the 15 months requires by AOC rules. I kept the bottles minimum 30 months before selling them. The bottle is then slowly inclined from the horizontal to the vertical position, until it is standing on its head, allowing the sediment to settle. Finally comes the last, very important step ; the disgorging process. 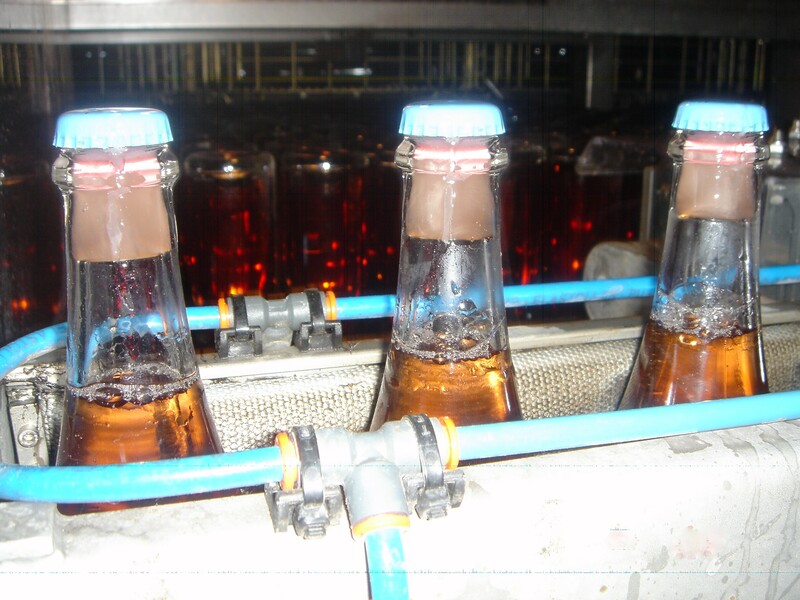 The bottle, still maintained in a vertical position is inserted into a freezing tray, crystallizing the sediment that has collected in the neck of the bottle. When the bottle is subsequently turned upright and opened the pressure in the bottle expels the frozen deposit without losing too much of the precious wine. A special liquor, called and composed of sugar and wine of champagne is the added ; the proportion of this liquor determining whether the champagne is brut or demi-sec. The bottle is then corked, using a wire cage to contain the pressure which can be as much as 5 bars per bottles.